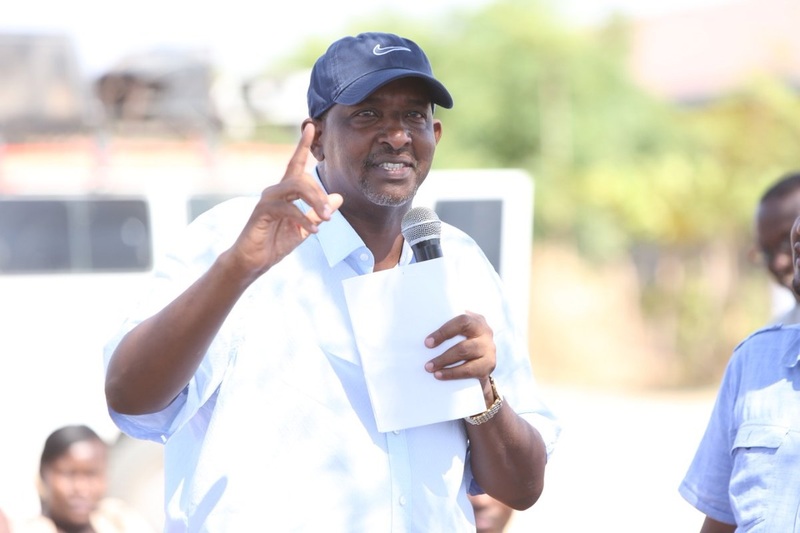 Wednesday March 27, 2019 - Leader of Majority in Parliament, Aden Duale, has attacked Siaya Senator, James Orengo, for sponsoring an impeachment motion against Deputy President William Ruto. On Tuesday, Orengo, who was appearing on Citizen TV, said that he is pushing for Ruto’s ouster on grounds of corruption, insubordination and gross misconduct. But in a post on Wednesday, Duale who is also the Garissa Town MP, said that Orengo is misguided in the push to impeach the second in command. Duale faulted the Senator for what he termed us spreading cheap propaganda. He further accused Orengo of using the impeachment debate to distract President Uhuru Kenyatta from uniting Kenyans and achieving the Big Four Agenda. “Our Constitution protects all Kenyans from cheap witch-hunt. My friend Senator @orengo_james knows this too well, but he has chosen, once more, to market cheap and worthless fishing expeditions. He will not distract us from uniting our nation and the BIG 4 agenda!” he said. He also said Orengo’s motion is sponsored by NASA leader, Raila Odinga, a claim that Orengo dismissed and said he is not acting on behalf of his boss. “It is me speaking, Raila Odinga has his mouth and I got my mouth. When I am speaking on behalf of Raila, which I have done before, I will say,” he told Citizen TV.